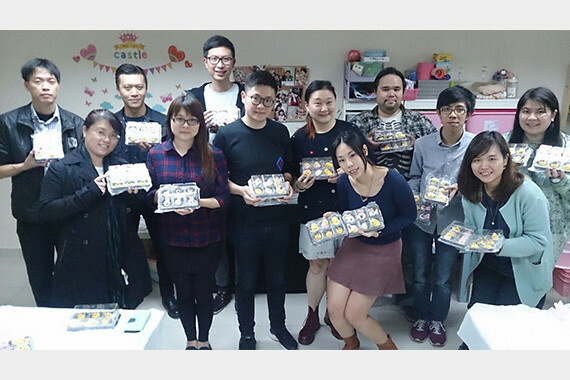 [Hong Kong] Just in time for Chinese New Year celebrations, cherrians got together to make glutinous rice balls on 19 Jan. These were not normal glutinous rice balls but cartoon glutinous rice balls! 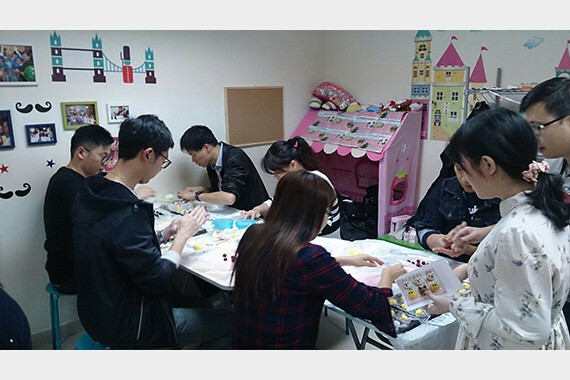 They learned how to make Connie, Sally, Minions and Gudetama shaped glutinous rice balls to share with their loved ones. Let’s hope they not only look good but taste good as well.